The following comes from Gloucester County’s Department of Health. The Gloucester County Department of Health is gearing up and preparing to provide no cost flu shots to county residents beginning Sept. 24. 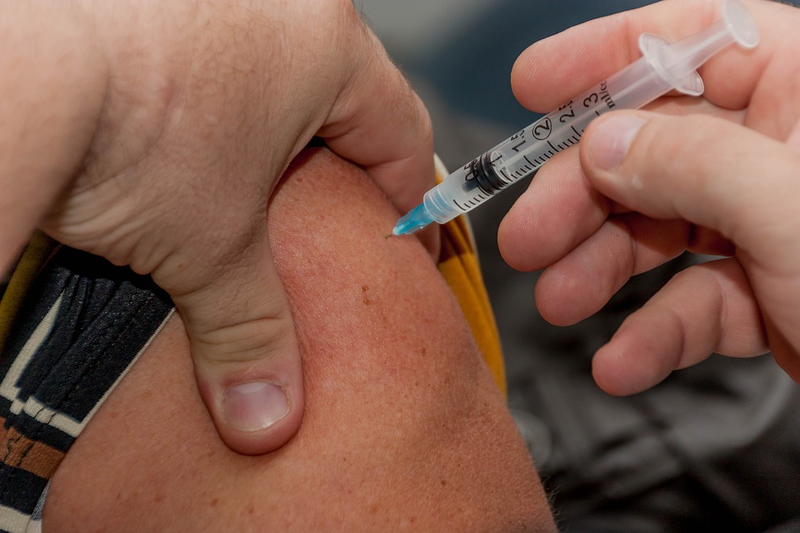 Freeholder Director Robert M. Damminger and Freeholder Jim Jefferson, Liaison to the Department of Health said residents should check their mailboxes for the flu shot schedule of locations and times in the county’s newsletter. Freeholder Jim Jefferson, Liaison to the Department of Health said that getting your no-cost flu shot is easy and convenient. This year’s quadrivalent seasonal flu vaccine contains the following four viruses: A/Michigan/45/2015 (H1N1)-pdm09-like virus; A/Singapore/INFIMH-16–0019/2016 (H3N2)-like virus; B/Colorado/06/2017-like virus (B/Victoria lineage); B/Phuket/3073/2013-like virus. For information and to find locations and dates, visit www.gloucestercountynj.gov.